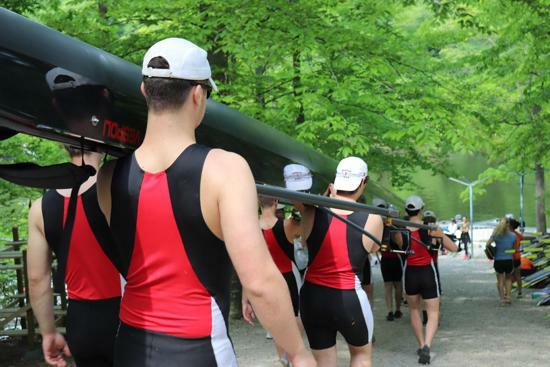 Madison Crew, known affectionately as MadCrew, is a club sport affiliated with James Madison High School in Vienna, Virginia. 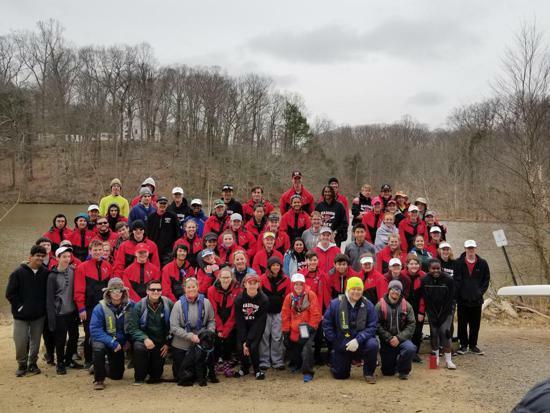 The co-ed team is comprised of more than 70 athletes who train out of Sandy Run Regional Park on the Occoquan Reservoir. 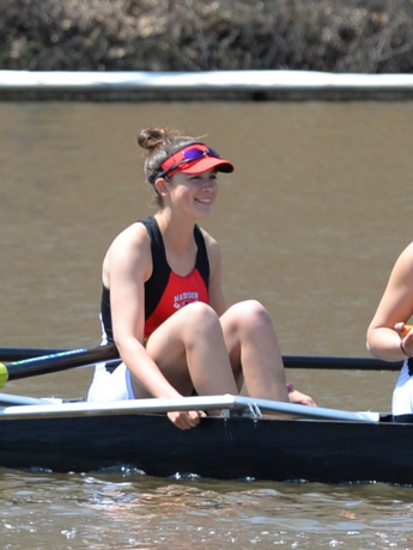 MadCrew rowers have won numerous state and national medals since our founding in 2002, and many have gone on to row and cox with national and college teams, including Stanford, Duke, Georgetown, Syracuse, UVA, GMU, UCLA, West Point, and the Coast Guard Academy, to name just a few. Learn more about MadCrew. 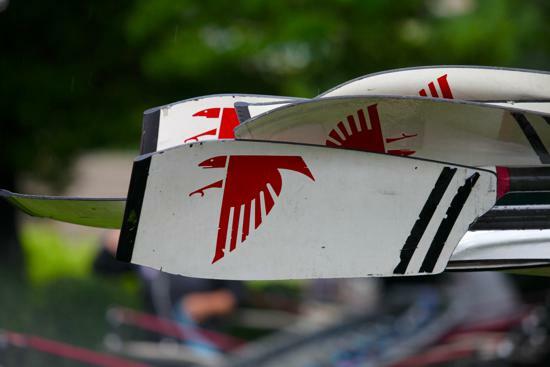 Registration for the 2018/2019 season is now open. 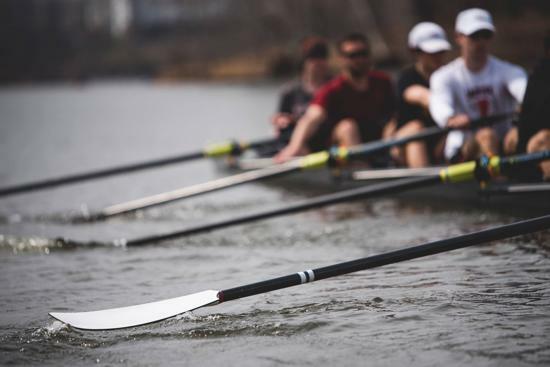 Click Here to complete your online registration and join the MadCrew family. 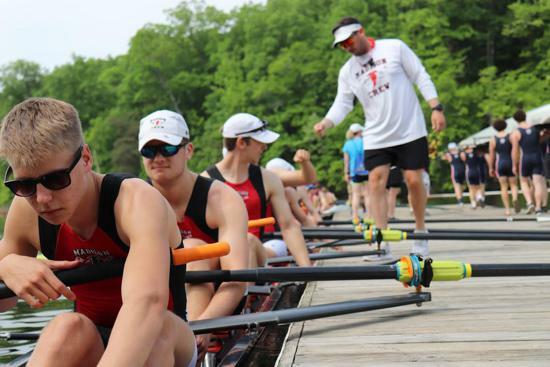 Your financial support is critical to helping our teams compete and to creating a great experience for all of our rowers. 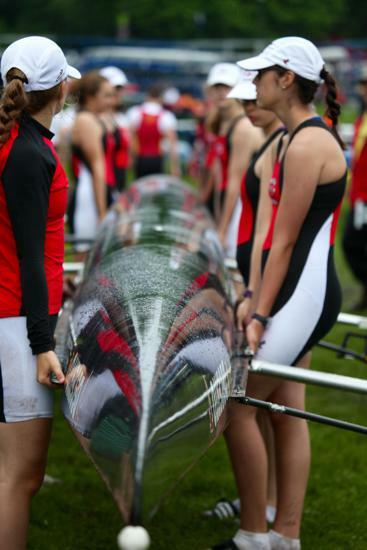 Your tax-deductible contributions help to defray costs associated with the purchase and maintenance of equipment, transportation to practices and regattas, and support for our teams. JMCBO is pleased to present the hilarious comedy troupe The Capital Steps at JMHS Auditorium March 17, 2019 at 4:00 pm. Click Here to learn more and buy tickets. Check out our Sponsors page to learn how to become a MadCrew Sponsor and view the Sponsors Gallery.